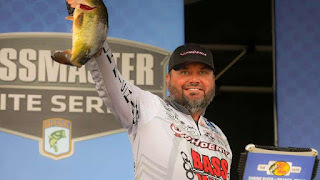 IBASSIN: 2018 BASS Elite Sabine River Day 3: Greg Hackney Continues to Dominate with 41lbs. 2018 BASS Elite Sabine River Day 3: Greg Hackney Continues to Dominate with 41lbs. Greg's 9 pound lead almost unstoppable. Hackney had the biggest fish of Thursday’s opening round with a 5-14 largemouth, and he landed two fish that weighed over 3 pounds Friday. He managed another larger-than-average Sabine River bass Saturday. 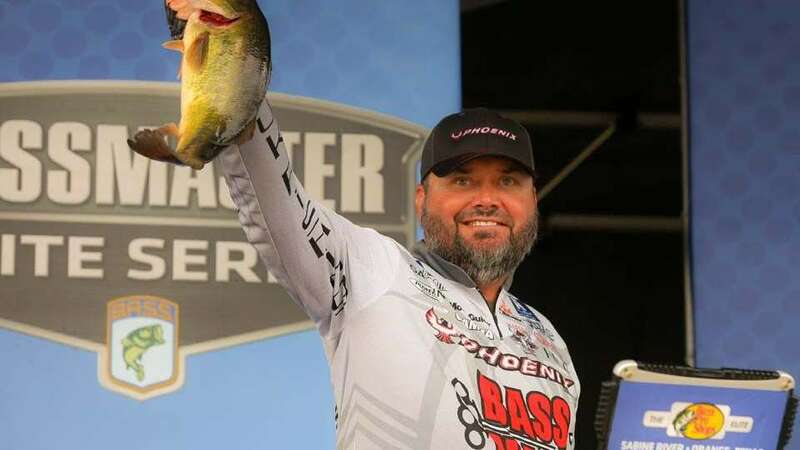 Hackney’s plan for Championship Sunday is to continue running new water and using baits and techniques that he believes others are overlooking. Though he seems to have an insurmountable lead, he’s not making any assumptions. “I can’t believe I’m still catching as many fish as I am because there have been so many fish caught,” Hackney said. “I’m not fishing anything that hasn’t already been fished. I don’t have anything that hasn’t been fished — if I did, I’d be fishing it.